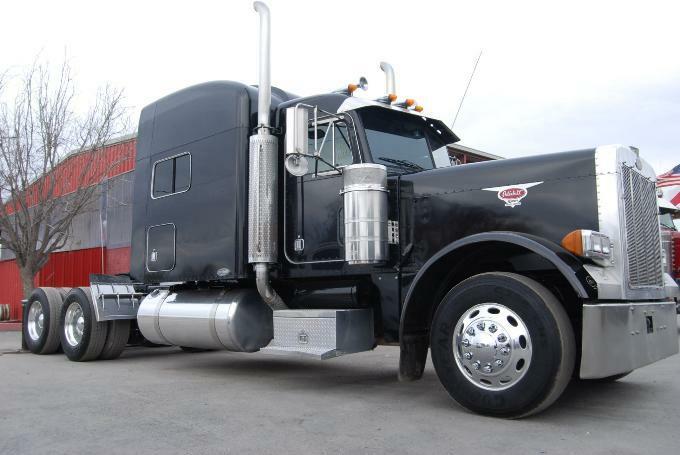 Some people out there have been wondering: are there any legitimate alternatives to diesel powered semi-trucks? Could Big Rigs Go Electric? 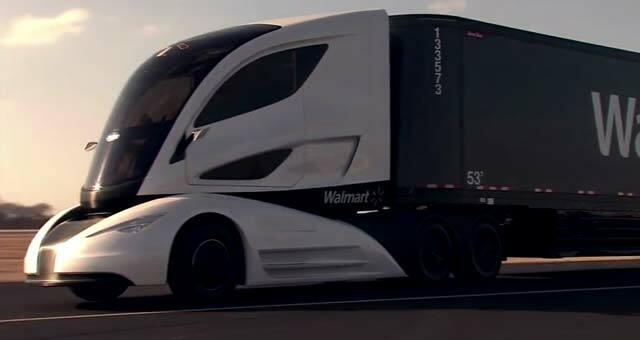 Wal Mart recently developed an electric semi-truck concept vehicle. There is no timetable for a finish date. Over the last few years, there’s been a huge push for more vehicles to go electric. But let’s be real, that isn’t in the cards for big rigs. It just doesn’t make sense. Currently, Tesla models are considered to be the premier electric vehicles on the market. And guess what? They can only travel 300 miles on one charge and are only a fraction of the weight of a semi-truck (4,600 pounds compared to 16-20,000 pounds). On top of that, it takes over an hour for a Tesla to charge. Could you imagine how long it would take to charge a big rig? Could Big Rigs Go to Natural Gas? 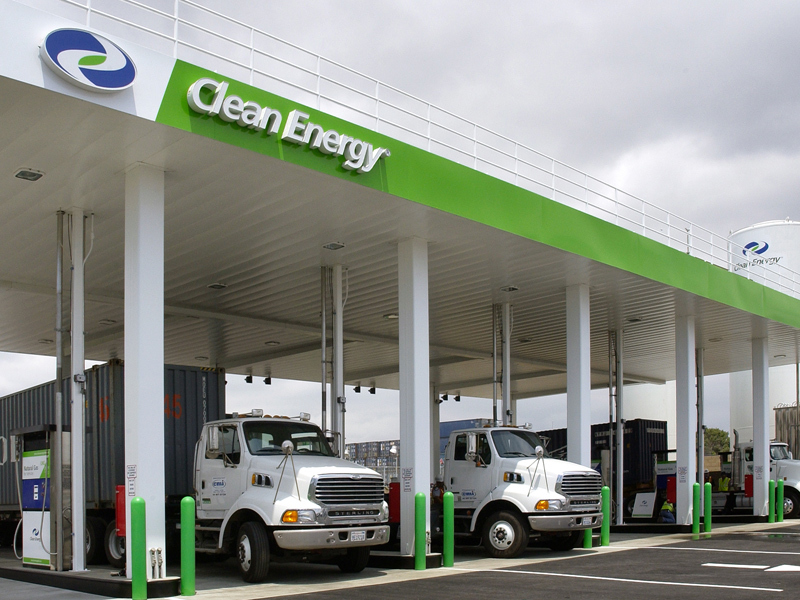 The most serious contender to take down the diesel semi is natural gas. In fact, natural gas truck sales are expected to increase by 20% this year. However, that is just fool’s gold, says a recent study from The Wall Street Journal. While some may argue that natural gas would be cheaper for big rigs, that is actually untrue when all factors are taken into consideration. It all starts with the cost of the truck, with natural gas trucks carrying an average premium that is $50,000 higher. That high price offsets the savings in gas (which is 1 dollar per gallon cheaper) that would occur. The study goes on to say that it would take 4 years, traveling at 125,000 miles per year, for the natural gas truck to become worth the investment. That, of course, is the average lifespan of the vehicle, meaning that the driver would see no real financial benefit. Also adding to the problem of natural gas trucks is the fact that natural gas big rigs cannot stay on the road for as long as their diesel competitors. This is because natural gas burns at a much faster rate, containing 20 percent less energy by volume than an equivalent amount of diesel. Not only does diesel smack down all other competitors, it also has a bright future ahead of it. Currently, government regulations are in line to require all diesel engines to become even more fuel efficient over the next few years. In fact, by 2017, all diesel trucks are required by law to record a 6 percent improvement in fuel economy. From there, regulations are supposed to get even more stringent. For all of these reasons, the future of the diesel powered big rigs hasn’t looked so bright in years, helping to sell an astonishing 281,620 diesel trucks this year alone. This entry was posted in Culture and tagged big rig, Diesel, electric, epa, natural gas, savings, semi, the wall street journal, truck. Bookmark the permalink.